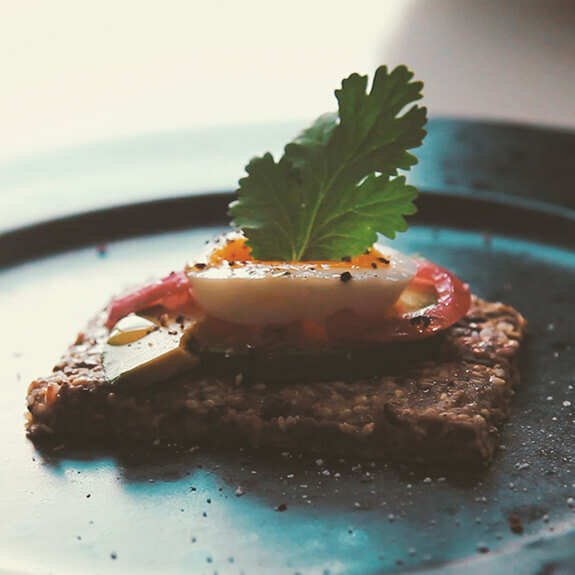 Crispbread is an incredibly crispy and nutritious alternative to regular bread. Heat the oven to 350 F (180 C). Take two large baking trays and a roll of parchment paper. Add all the dry ingredients to a very large, spacious bowl. Stir well with a rubber spatula, then tip in the oil and water. Stir well and use your hands to form a compact ball if needed. Place a sheet of parchment paper onto a large surface and place half of the dough on top. Cover with another sheet of parchment paper, and flatten the dough into a large and thin rectangle using a rolling pin. Remove the parchment paper on top and transfer carefully the flattened bread with the remaining inferior parchment sheet into the baking tray. Lightly score into pieces with a sharp knife if you wish. You can also sprinkle additional flaky salt over. Repeat the same with the other half of dough. Place the trays in the oven and bake for 15 minutes. Swap the trays around and bake for 10 to 15 more minutes, until golden (but not burned!). Let cool and break into pieces, or crack along the scored lines with a heavy knife. Store in a airtight container for up to two weeks. Crispbread is a delicious crunchy bread packed with seeds and grains. It can be enjoyed with various dishes and toppings. Our Crispbread is different because it has an incredibly nutritious ingredient. 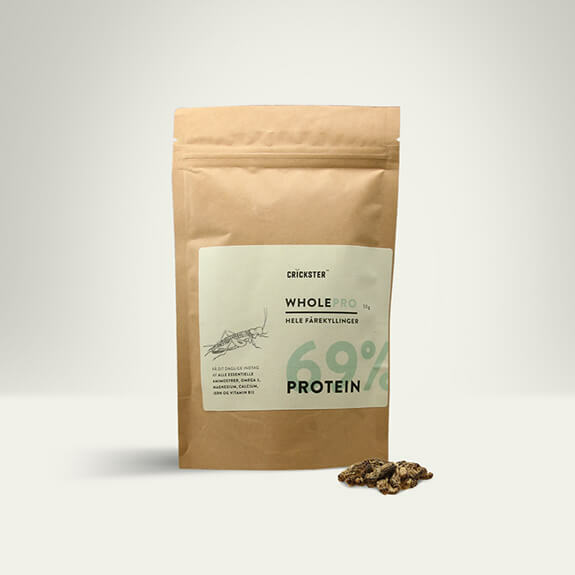 Freeze dried crickets! 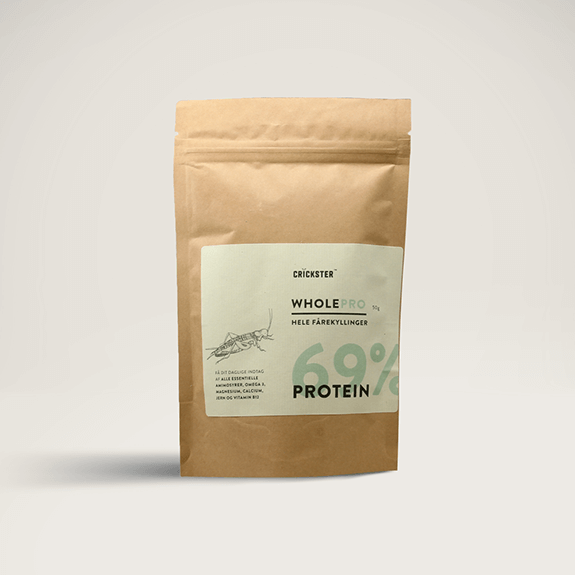 Crickets are one of the World's most amazing sources of protein. They are packed with vitamins and minerals and they add a nice savory flavor to the crispbread.